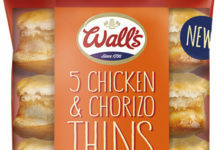 Hot snacking specialist Kepak Convenience Foods is unveiling a raft of moves intended to enable retailers to significantly increase profits from the chiller cabinet. 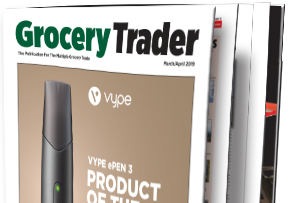 A new category definition – Hot, Quick & Tasty – lies at the heart of what Kepak Marketing Director John Armstrong describes as ‘one of the most significant moves in convenience chilled food retailing’ for decades. 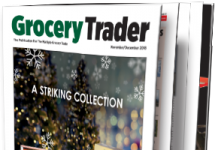 “We’ve taken a long, hard look at a group of chilled products that suit the quick, hot meal occasion, but are different to ready meals, cold snacks and sandwiches. Products that fit into the Hot, Quick & Tasty category can all be eaten hot, prepared in less than 5 minutes and are single serve. The category is already valued at £350 million and used by 60% of all UK households, however it is forecast to be worth over £500 million in the next ten years. 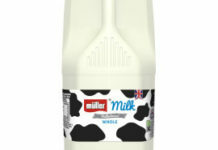 Armstrong maintains that the fridge is the prime location for products that are eaten as snacks or quick to prepare meals. “Every week, consumers go to the fridge for food and drink almost twice as often as the cupboard (42 fridge visits vs. 24 cupboard visits*1). 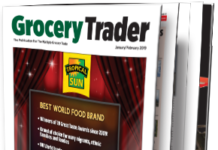 That’s why the fridge is the ideal location for Hot, Quick & Tasty products that in many cases also deliver higher margin than their ambient equivalents,” he says. 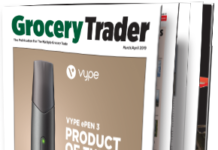 “The beauty is that many c store retailers are already selling many of the products that form the Hot, Quick & Tasty category and we’re already seeing a rise in the launch of new products that fit the criteria. Existing users will increase purchase rates and new consumers will be attracted to the fixture. Kepak is also unveiling plans to maintain the impressive growth of its own portfolio, led by a 20% increase in brand investment this year. 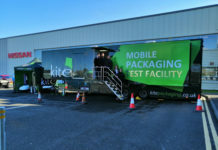 “The exciting plans we have will maintain the momentum we generated last year when Kepak brands grew in value by over 20 per cent*3,” says Armstrong. 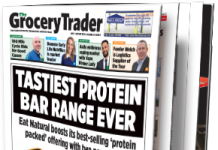 Campaign highlights include market-leading Rustlers (now one of the UK’s top 100 FMCG brands*2) and ZUGO’s Deli café brands being advertised on TV for 8 months of the year, spear-headed by new TV commercials and sponsorships, category-boosting NPD and nationwide sampling. 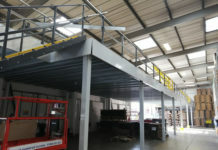 “We’re also intent on broadening the appeal of the category. 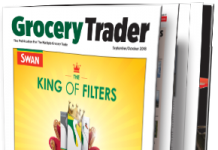 NPD such as Rustlers Noodle Snack Pots will open up significant new profit opportunities, enabling chilled food to increase its share of quick hot meal occasions as we take Kepak brands into new areas of hot snacking,” adds Armstrong. 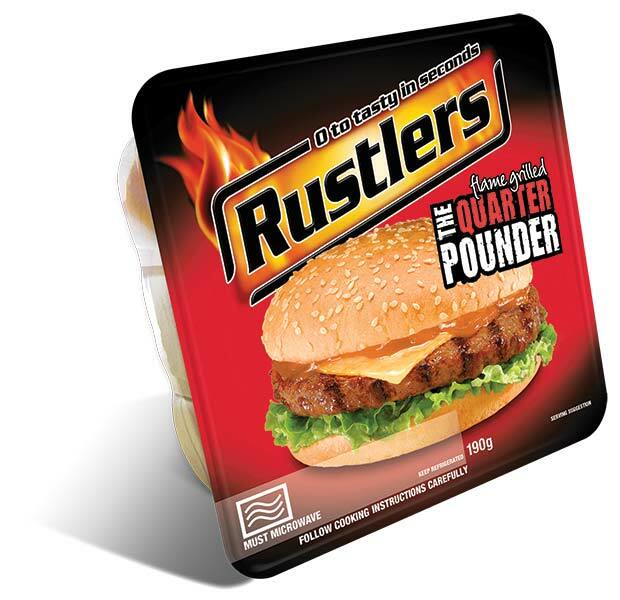 Support for Rustlers, the UK’s number one hot snacking brand valued at £83 million*3, will include new TV advertising, more NPD that takes the brand beyond its traditional base and a continuation of the brand’s close and highly successful association with the UK’s millions of gamers. ZUGO’s Deli Café will benefit from major brand sponsorship of numerous leading TV shows on ITV2 (‘Telly Worth Talking About’). New idents have been created for the sponsorship, which runs from April to June, reaching 54% of the ZUGO’S Deli Café target audience of working adults. 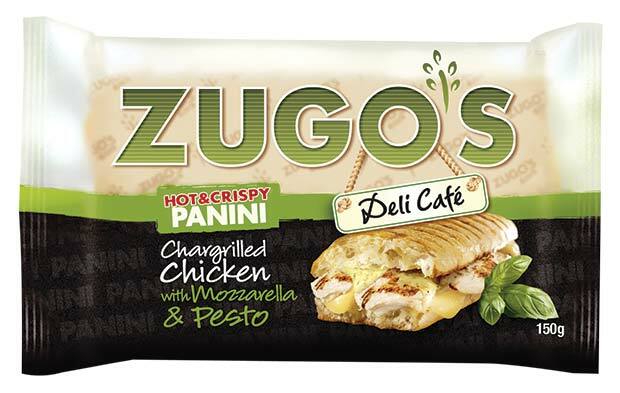 In addition, heavyweight brand support for ZUGO’s Deli Café will include profit-boosting NPD, extensive product sampling and on-going social media support. Kepak urges retailers to stock up on Hot, Quick & Tasty products, to ensure their shoppers are not left disappointed.